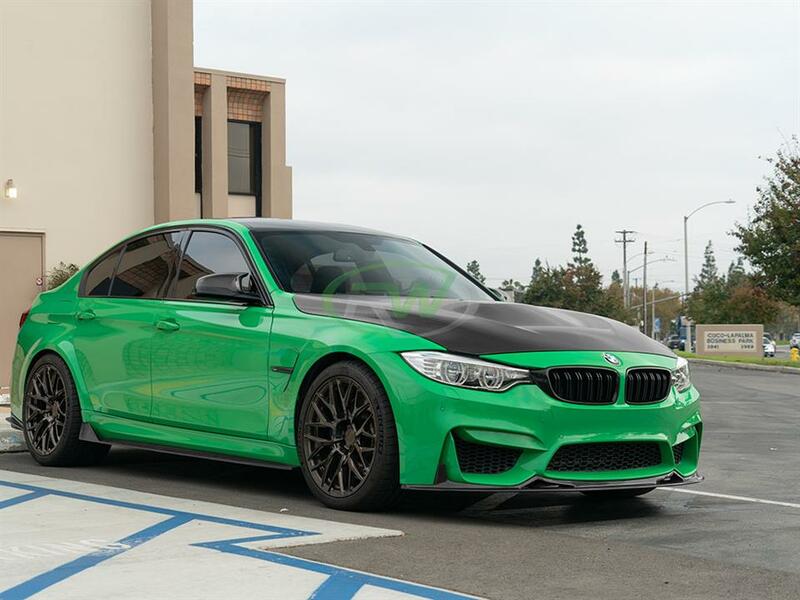 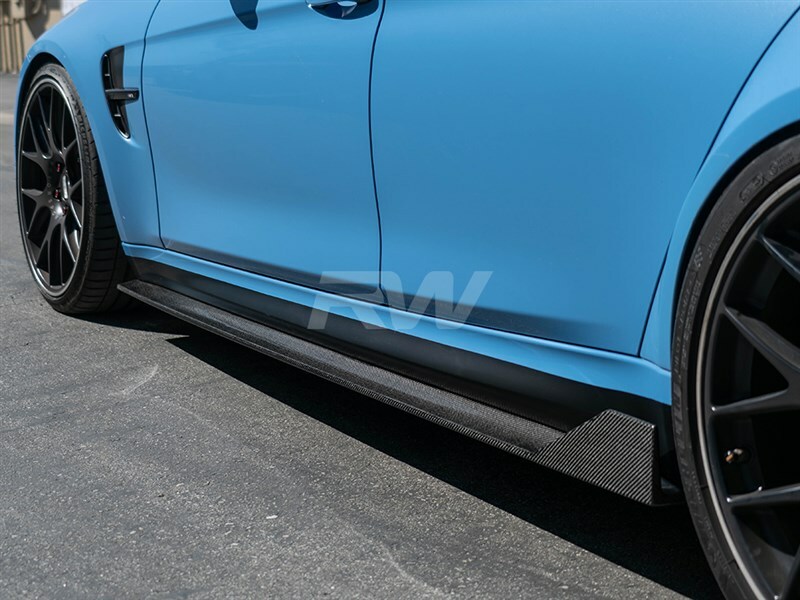 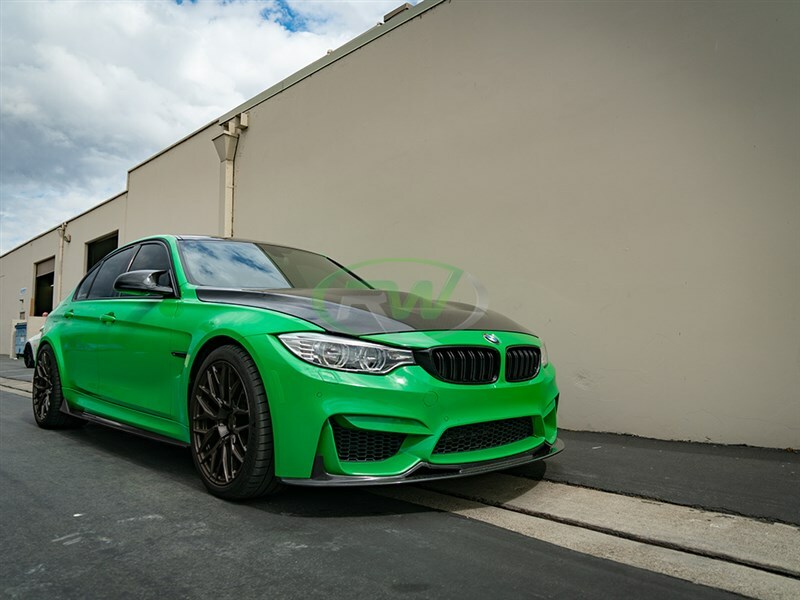 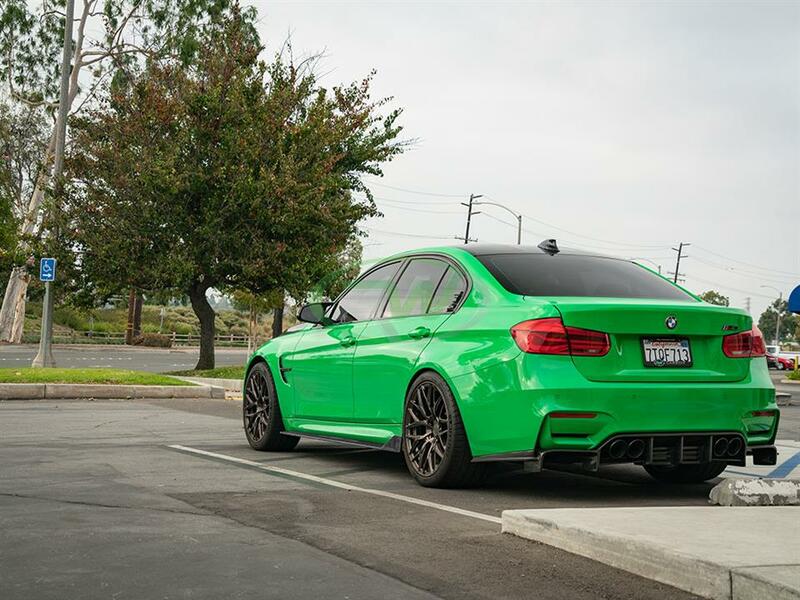 If you were a fan of the RW Signatures front lip spoiler for the F8x M3 and M4 and then you will love these BMW F80 M3 RWS Carbon Fiber Side Skirt Extensions. 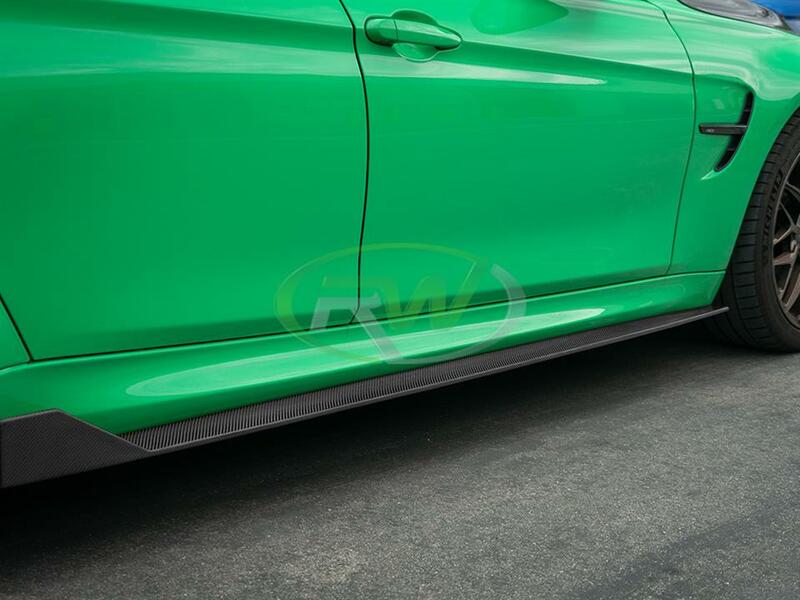 These side skirt extensions come in a pair and are available in two styles. 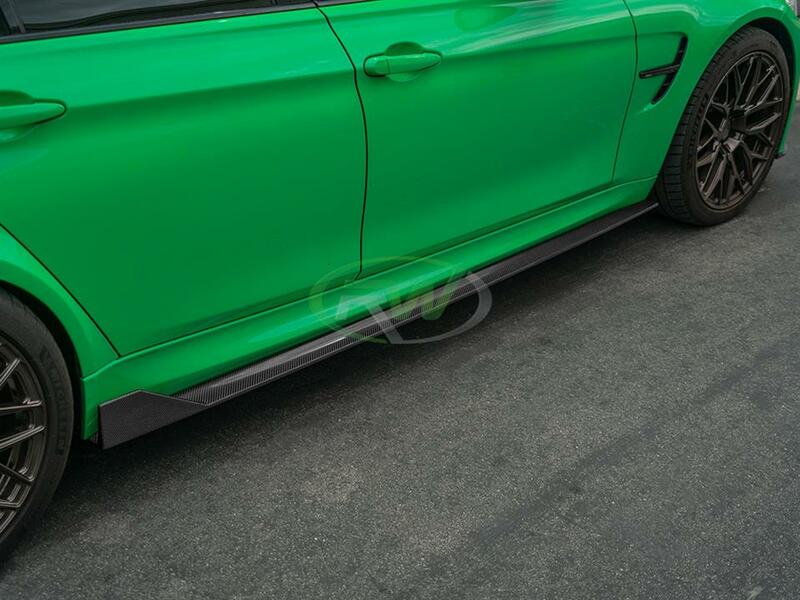 Type I is with the fin on the back and type II is with the fin in the front to give you totally different looks. 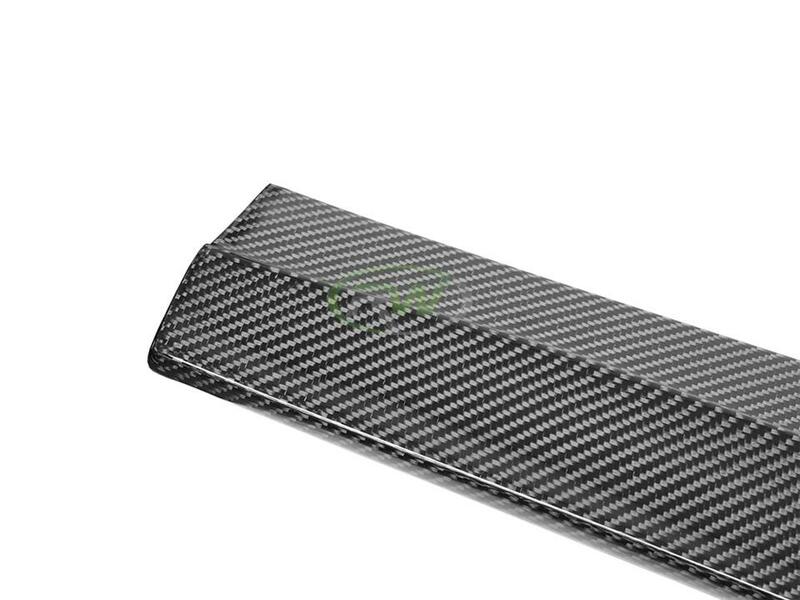 These side skirt extensions are built using high quality carbon fiber fabric for a lightweight and rigid product. These mount using 8-10 self taping screws and can be done in under an hour. 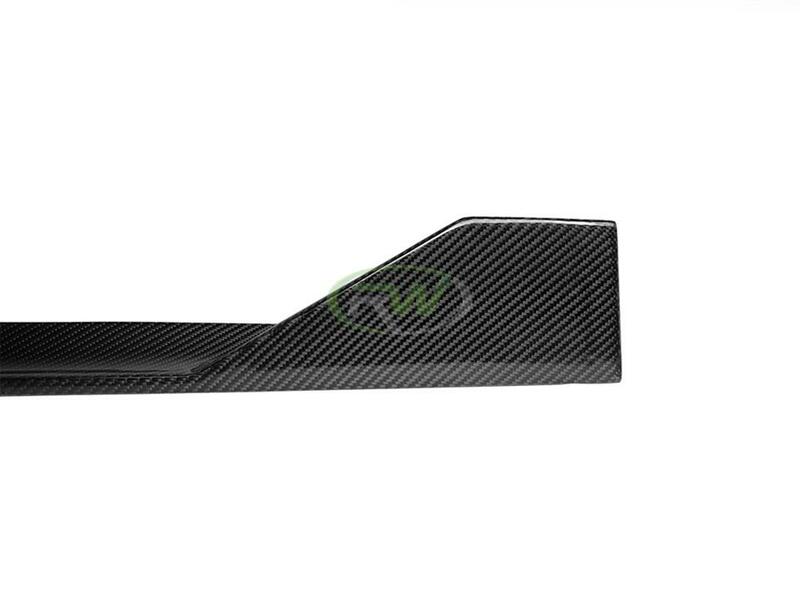 Each and every set is backed by RW Carbon's fitment and quality guarantee. 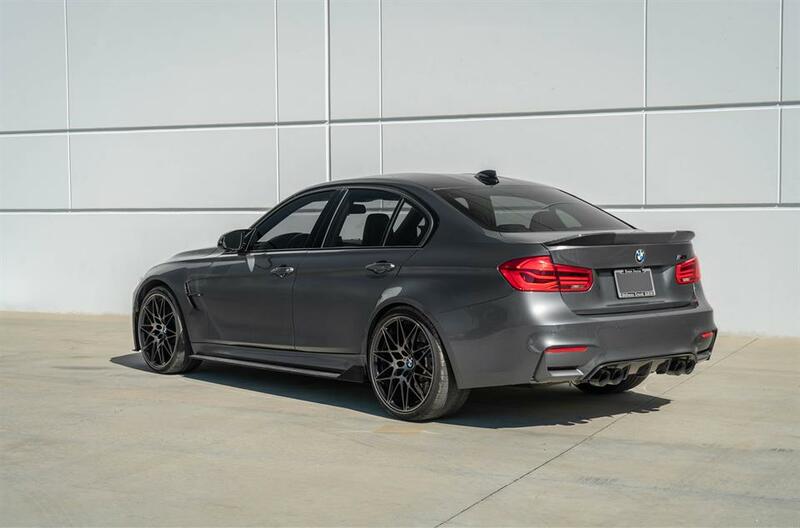 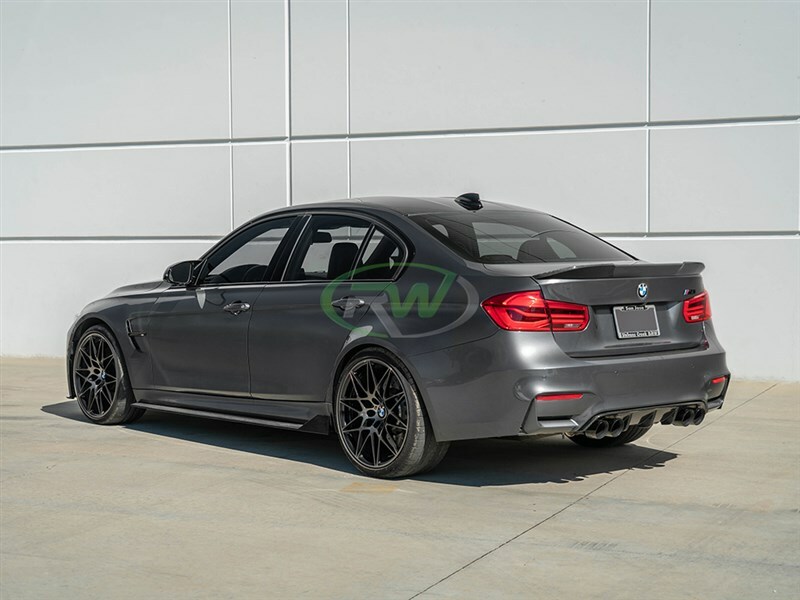 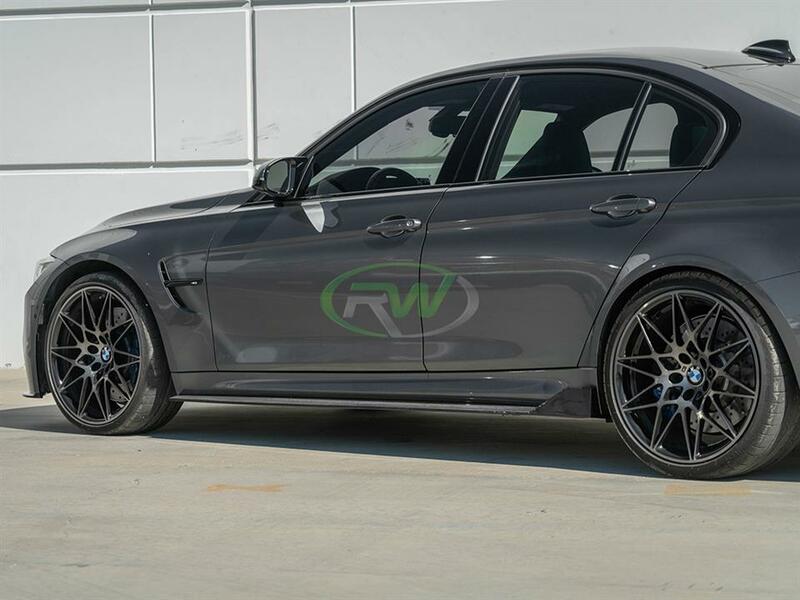 RW Carbon insists that these RWS F80 M3 side skirt extensions be installed professionally. 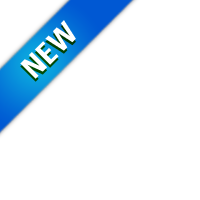 They will require using about 10 self taping screws per side.